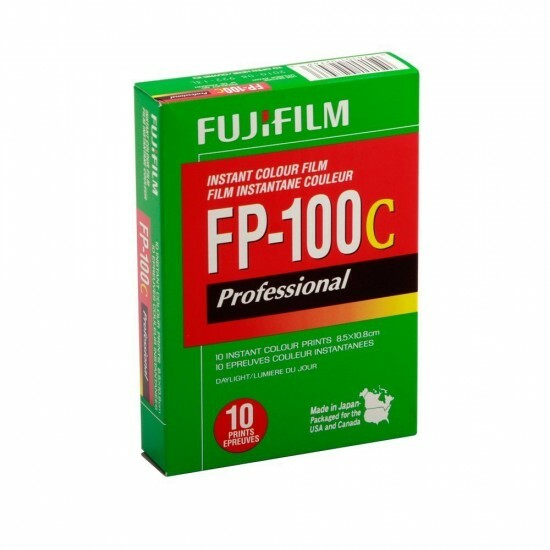 Today Fujifilm announced they are ending production of FP-100C film. If you have any desire to stock up on this film it is still available at Amazon, B&H Photo and Adorama. Maybe when supplies are sufficiently exhausted and expired a company like the IMPOSSIBLE Project will start producing some. If you would like to check out some work done with FP-100C check out 500px. Some of the photos have a great look to them, but keep in mind some will be NSFW due to their instant print nature. This entry was posted in Press releases and tagged FP-100C, Fuji Rumors, Fujifilm, Fujifilm FP-100C, Fujifilm Rumors, FujifilmRumors, Fujirumors, packfilm, Polaroid. Bookmark the permalink. Trackbacks are closed, but you can post a comment.